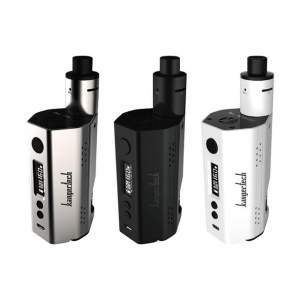 The ELUX by Arctic Dolphin is a new exquisite kit brought to the vaping market to please aesthetics connoisseurs. Arctic Dolphin ELUX kit has an eye-catching stylish design and boasts a tiny size allowing to bring it everywhere you wish. 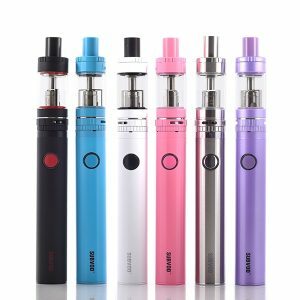 Adopting a 1300mAh capacity battery, the ELUX has a wattage range of 5-30W and offers 6 levels of voltage adjustment to bring you a satisfying vaping experience. 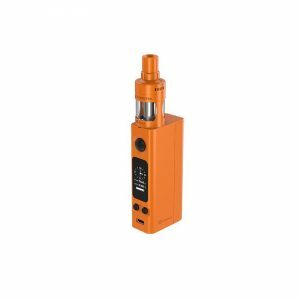 As for e-juice capacity, this starter kit comes with a tank capable of holding 2ml of e-liquid. 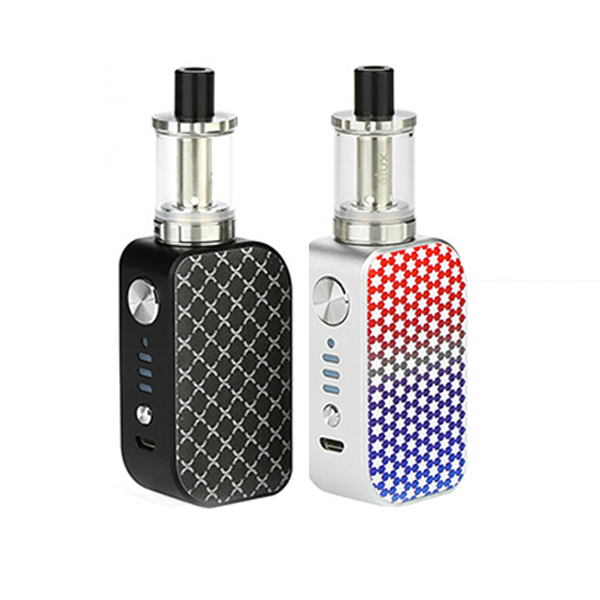 The tank works with a 2ohm resistance coil ensuring rich flavor and optimal vape clouds. In terms of aesthetics, the Arctic Dolphin ELUX stands out from other devices thanks to various unusual color finishes. For your choice there are 9 options with different patterns – dots, lines, crosses and other. Very alluring! As for the size, this device is small and compact that is why easily portable. You can carry it during the day without any inconveniences. What is more, a wide range of protective functions make the kit safe while usage. 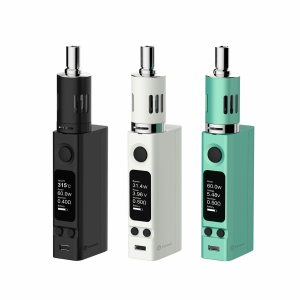 In short, an eye-catching design, high portability and advanced functionality are well-combined in the ELUX kit. Be sure to pamper yourself with such a delightful offer from Arctic Dolphin brand!